Product prices and availability are accurate as of 2019-04-05 12:43:35 EDT and are subject to change. Any price and availability information displayed on http://www.amazon.com/ at the time of purchase will apply to the purchase of this product. 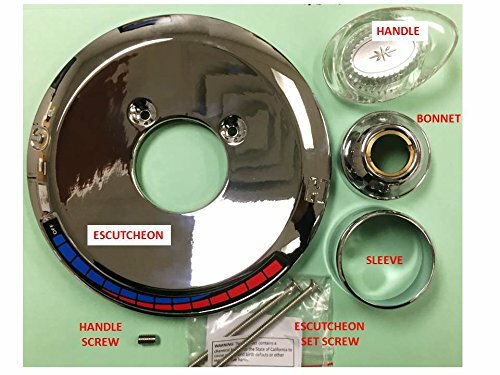 DANCO faucet trim kit, suitable for use with: Valley faucets, plastic, chrome plated, includes: escutcheon, sleeve, cap assembly, button and screws. Replacing the trim on your bathroom fixtures is an easy do-it-yourself project. 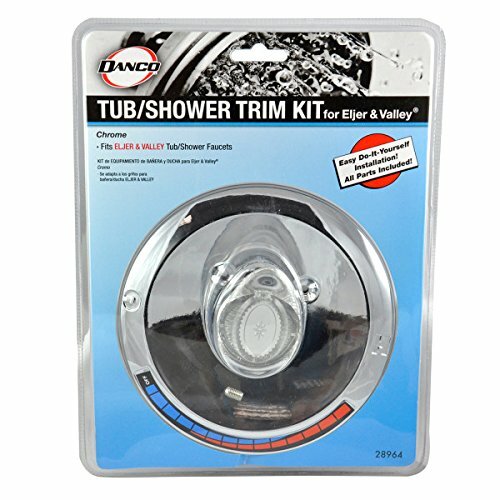 This Danco trim kit for Valley and Eljer tub/shower faucets allows you to update without replacing the valve. 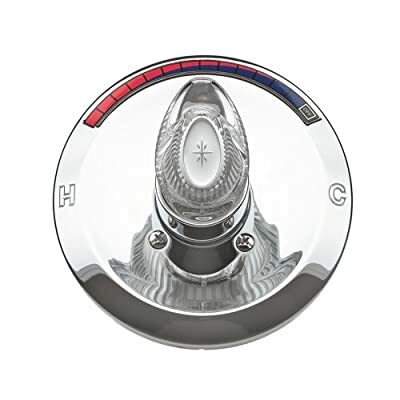 It includes escutcheon plate, sleeve, screws, cap assembly, handle, and Index button. 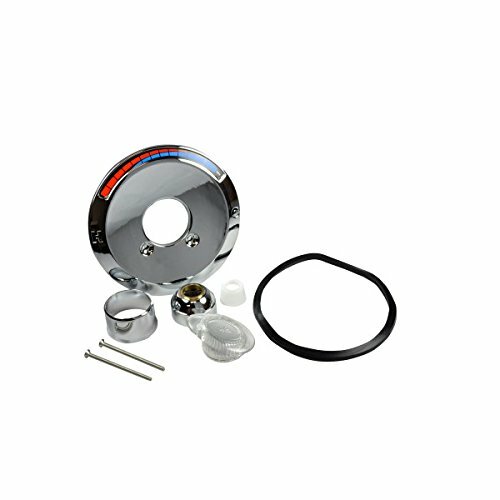 The plastic construction provides durability and reliable performance. Order yours today.